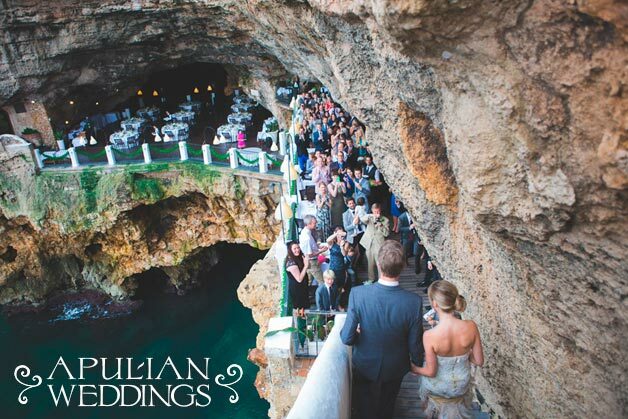 A full insider guide for your wedding in Apulia. 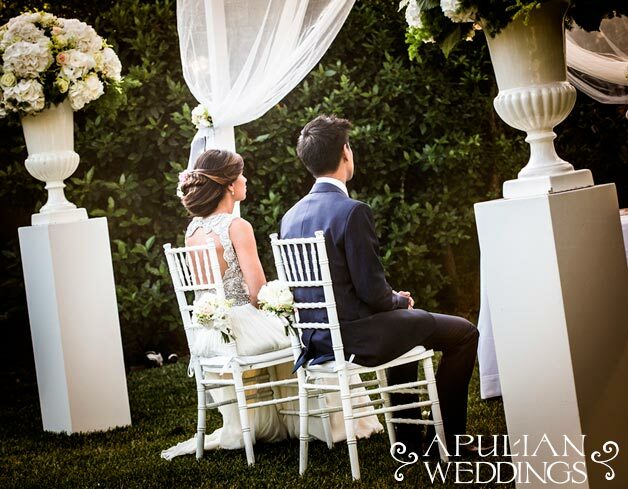 Our lovely planners Michela and Michela will be pleased and happy to guide you and support for your special wedding in Puglia region. 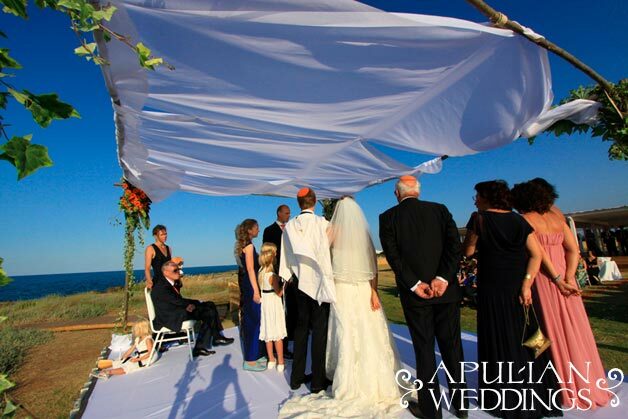 Puglia is a new trendy destination for warm outdoor Mediterranean weddings in Italy. 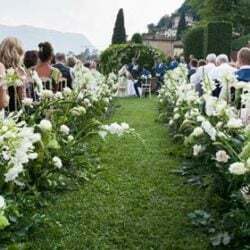 This wonderful region is located Southern Italy it is the so called heel of Italy. 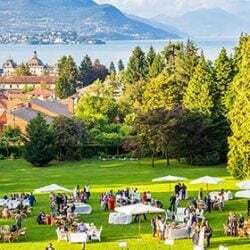 Sun, sea, wind, olive trees and perfumes, white farms, Relais surrounded by unspoilt countryside, castles, stately homes and historic villas, location overlooking the crystal clear sea. 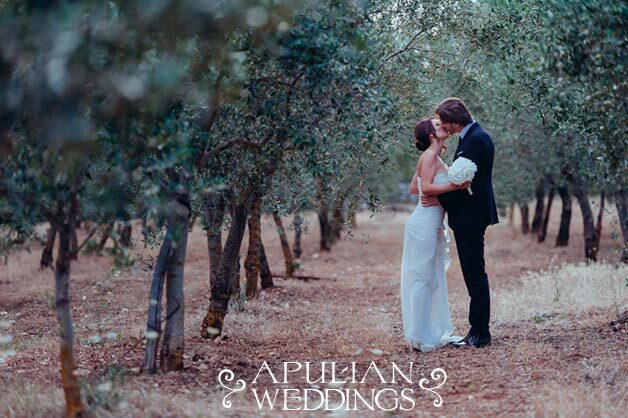 Michela and Michela will guide you for a stress-free experience for bride and grooms who are looking for a destination wedding in Apulia, where traditional elements mix with modern features. 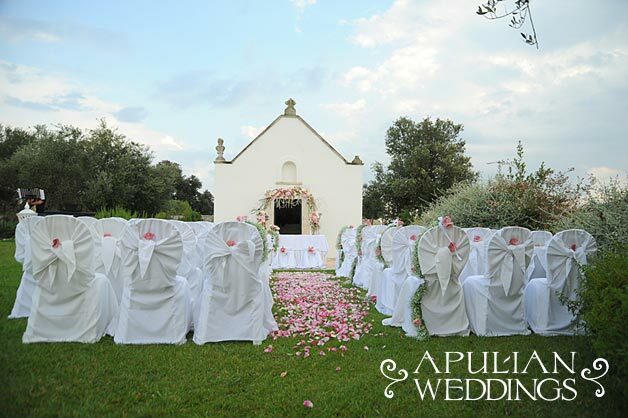 As other offer Apulia Weddings can also offer a full service for your wedding blessings in Puglia. 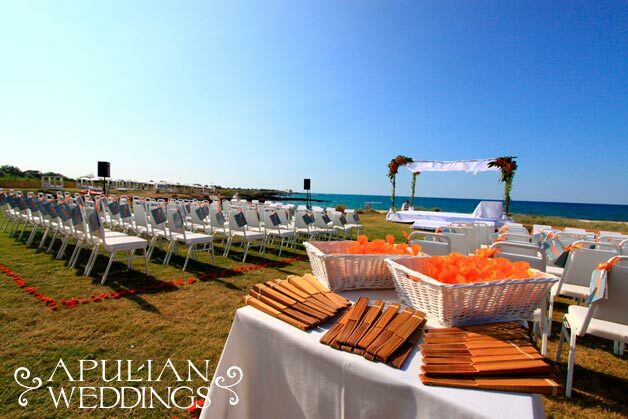 Choosing celebrant coming directly from Apulia is cost effective. 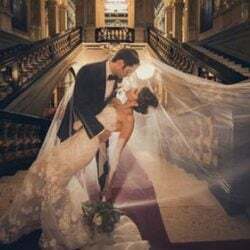 You won’t be charged for transfers costs. 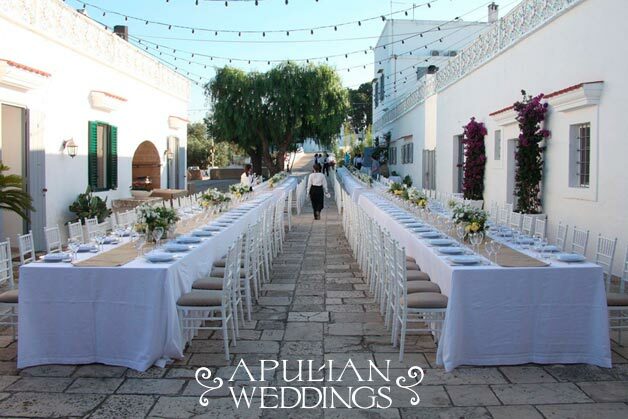 Apulia Weddings can tailor your wedding ceremonies according your tastes and needs no matter your culture, religion or custom is. 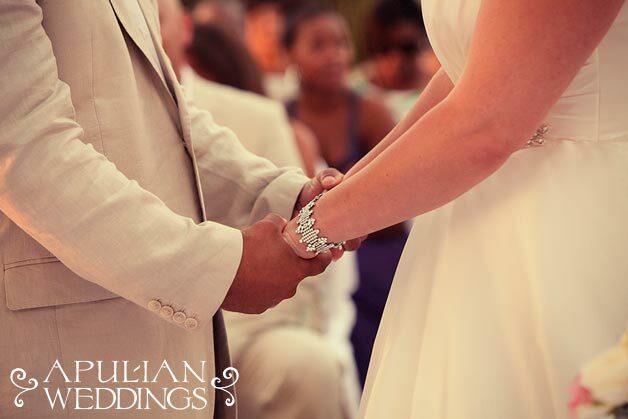 A professional celebrant will create for you tailored ceremonies in Italian, English, German and Russian. 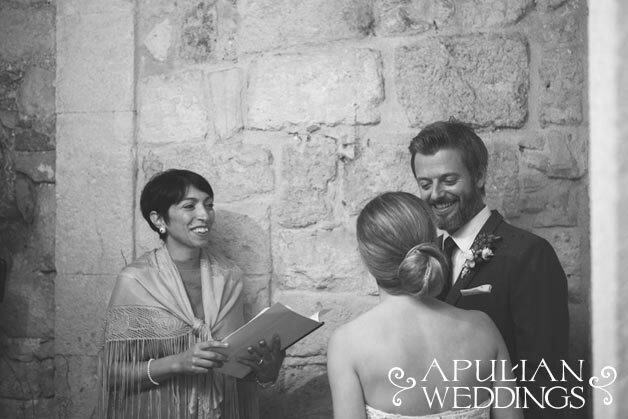 Michela and Michela have a wonderful friendly & creative approach, international expertise, enthusiasm and energy. 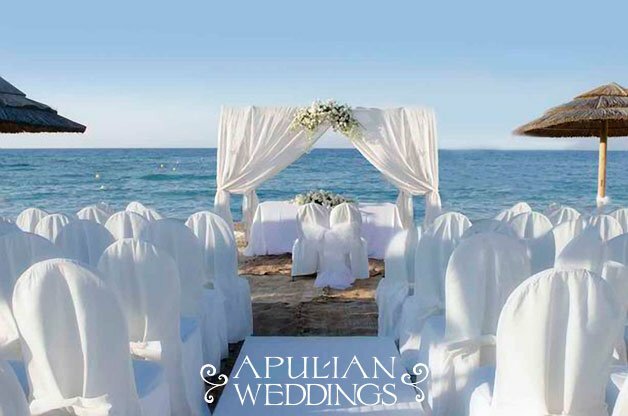 All their qualities will be a great support to plan your dream wedding in Apulia. 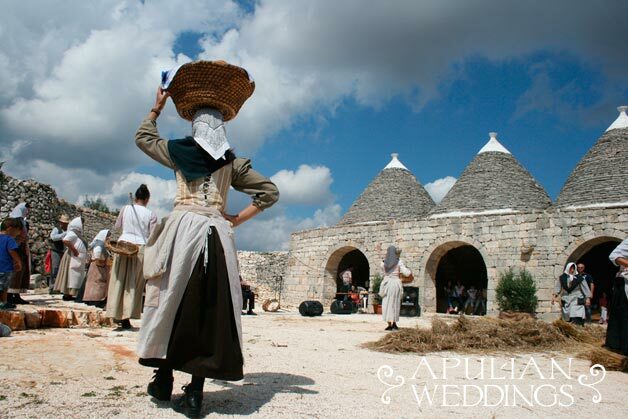 Apulia Wedding operates in Apulia region – Gargano, Daunia, Salento, Bari and its coast, Magna Grecia, Murgoa and Itria Valley – and in European Culture Capital 2019 Matera area where famous UNESCO heritage Sassi are located. 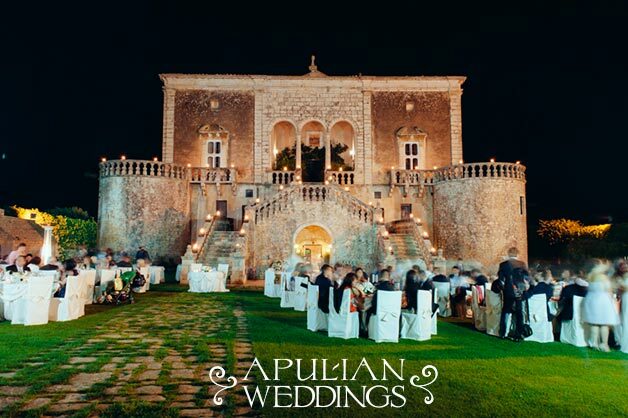 Apulia Weddings is happy to collaborate with other wedding planners, tour operations, Masserias, Wedding reception venues. 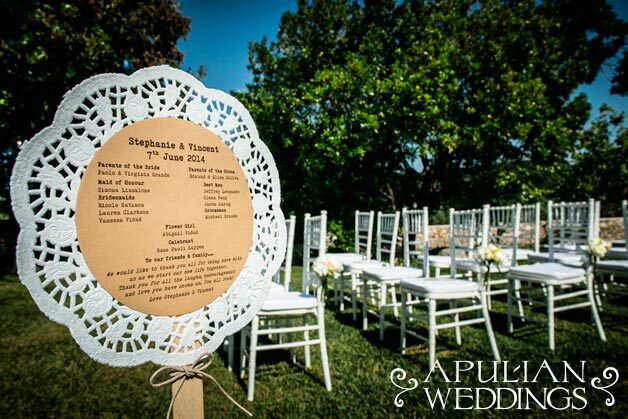 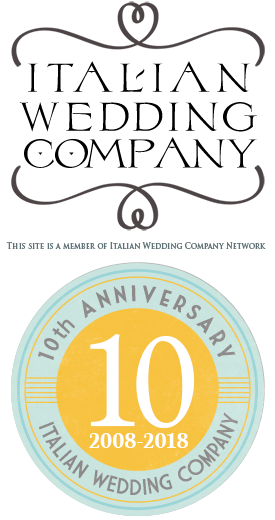 Welcome in the family Apulian Weddings!